New & Used Computer Sales | RahmTech Computing, Inc.
RahmTech is a Registered Dell Partner and Reseller of all Dell products ranging from laptops to servers. 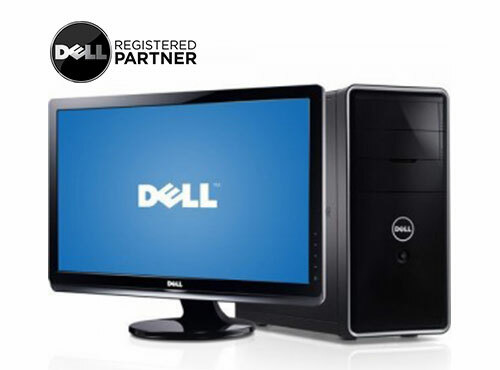 Due to their excellent support, Dell products are the primary focus here at RahmTech. Most Popular Dell Laptops and Desktops are kept in Stock for your convenience. 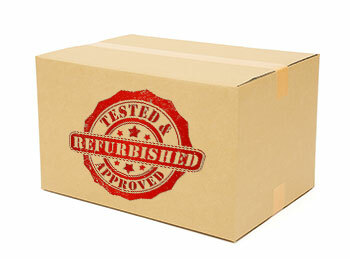 RahmTech is also a Registered Partner and Re-seller of other brands such as HP, Acer, ASUS, Toshiba and many more. 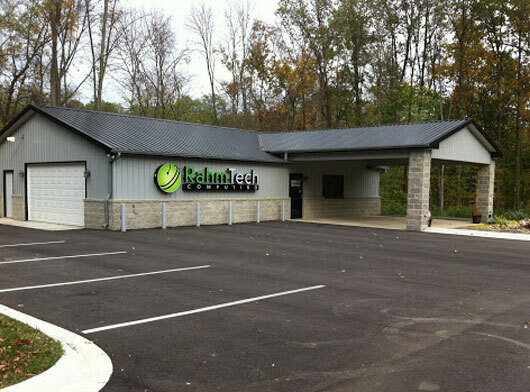 RahmTech also offers used or refurbished computers of all brands to those looking for something not so new.